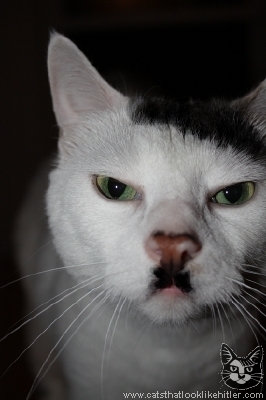 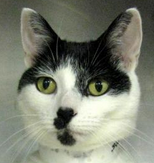 Started as a collaboration between Dutchman Koos Plegt and Brit Paul Neve and now run solely by Neve, CatsThatLookLikeHitler is weird, wonderful and….well, hilarious. 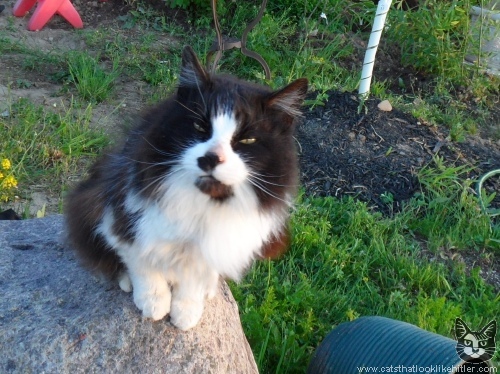 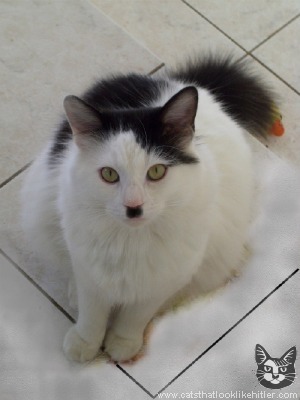 Having been featured on The Colbert Report and CNN, this site has seen submissions worldwide from people who think their cat looks like a Kitten Hilter…or Kitler as the site calls them. 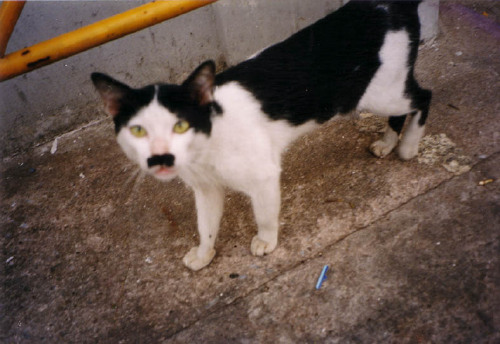 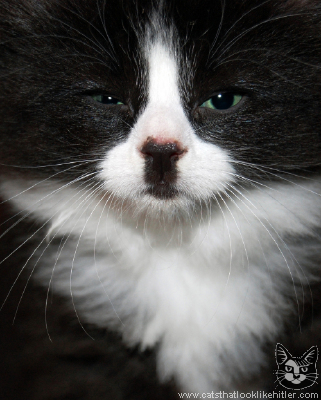 Featuring gems such as the ‘bestest Kitler’, ‘We Love Kilter’ – an area where people who love the site sound off, and ‘We hate Kitler’ – the opposite, the site boasts over 7,700 submissions of cats that do look eerily like Hitler. 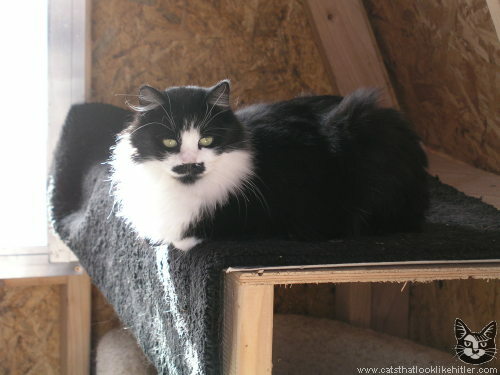 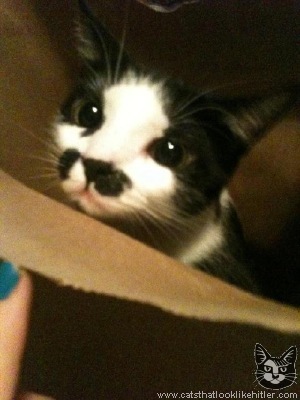 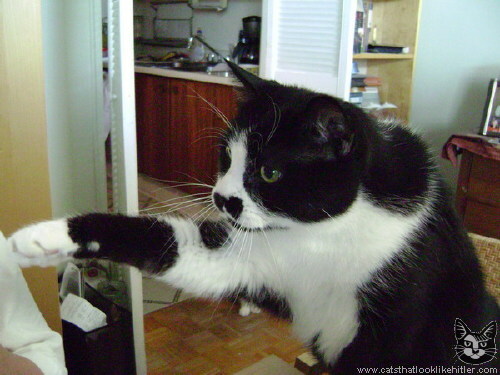 Waffles owned by Laura K.
For details on how to submit your own Kitler, click here.